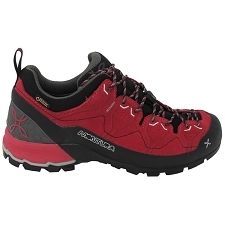 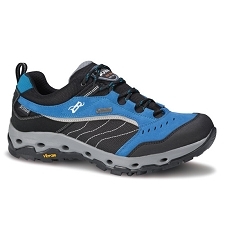 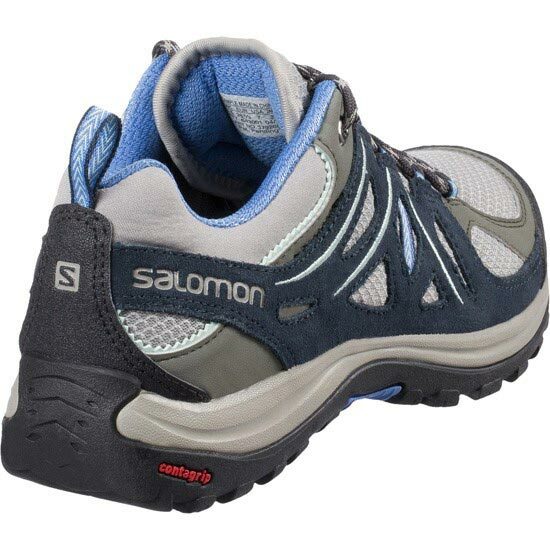 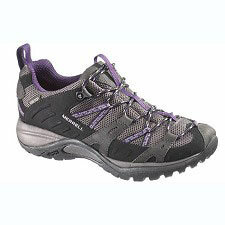 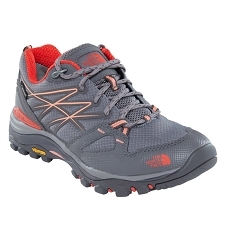 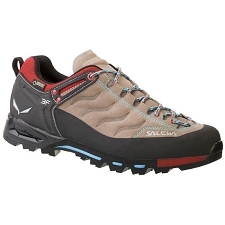 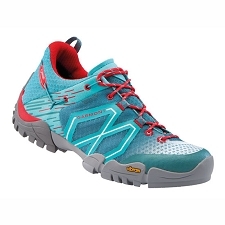 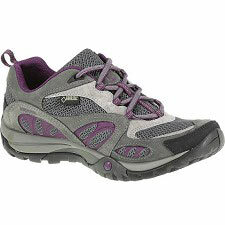 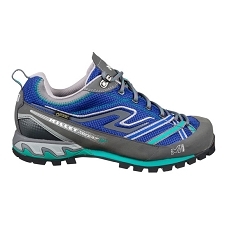 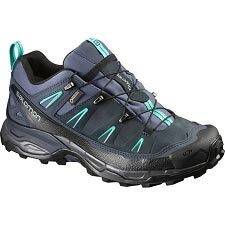 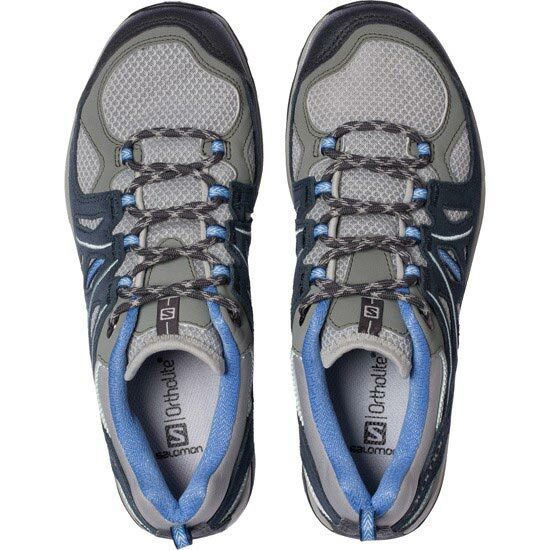 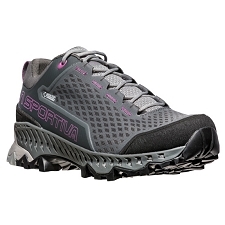 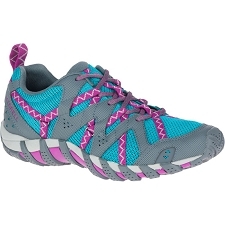 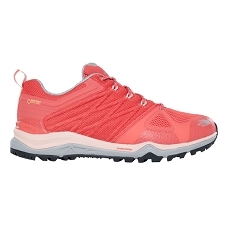 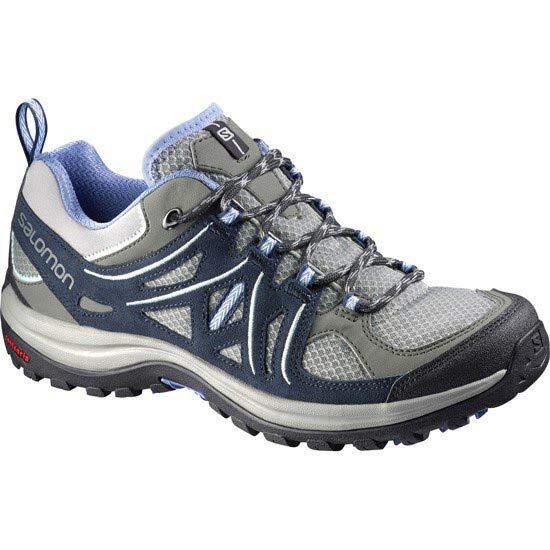 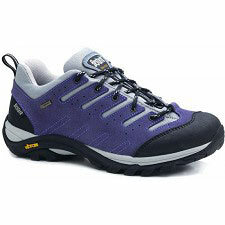 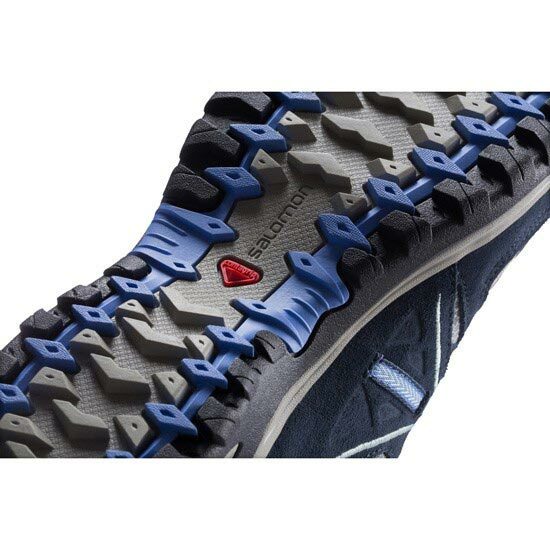 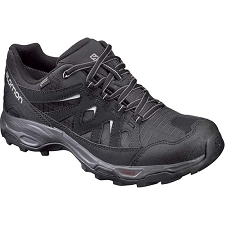 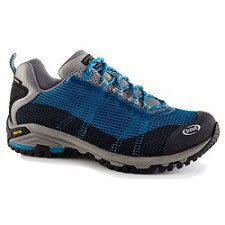 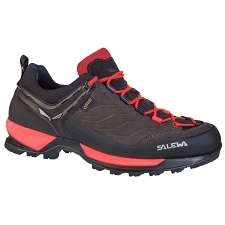 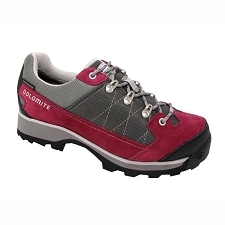 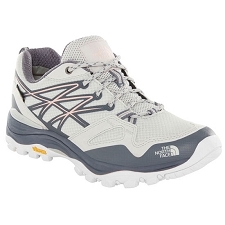 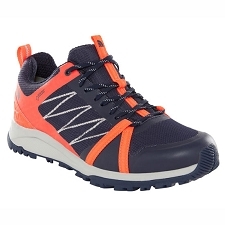 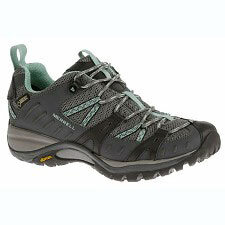 Attack the trails in these ultra light, extremely comfortable trekking shoes. 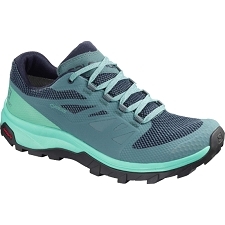 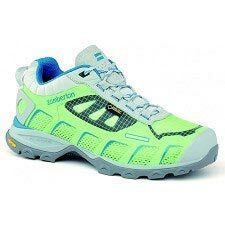 It has a women&apos;s specific fit and design details, along with a lightweight, breathable upper that will feel like wind under your feet. 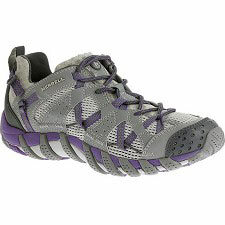 They are agile and have a great grip so they can handle technical terrain. 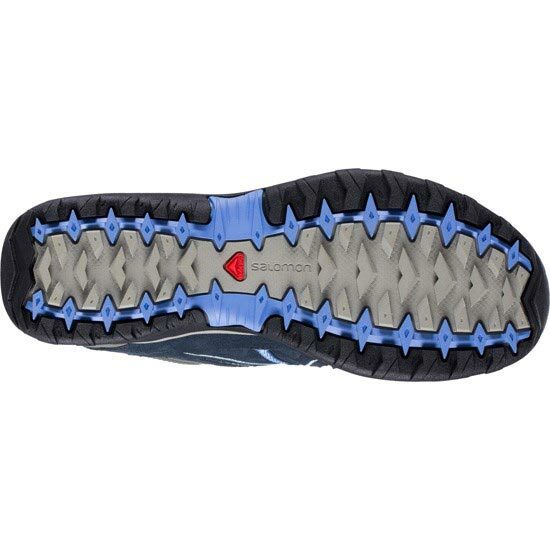 Constructed with a breathable, quick drying mesh and combined with a layer of nylon which helps against abrasions. 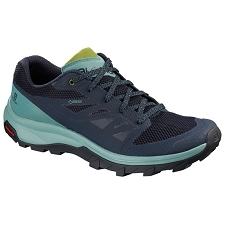 Customer Opinions "Ellipse 2 Aero W"